No More Stressful Sub Planning…. I’ve done the work for you! Get Your Sub Plans Now! Why Do You Need Ready To Go Sub Plans? 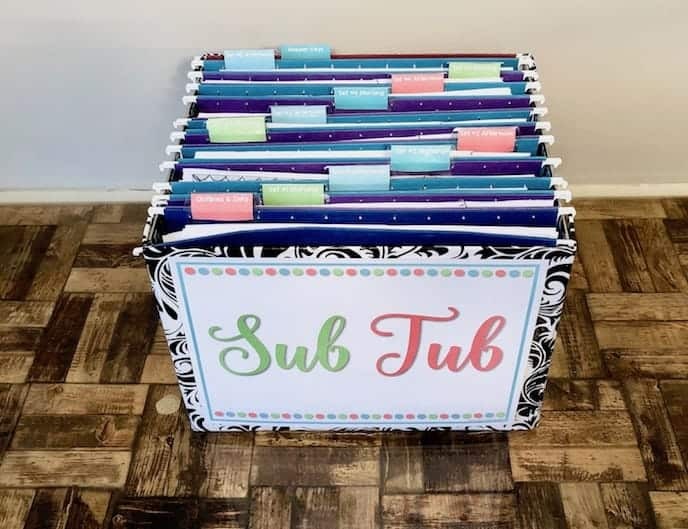 After I had my baby and started subbing… I realized that many teachers don’t have sub plans prepared for emergencies… and that often meant busy work and a lack of engaging activities when I came along. But I couldn’t blame the teacher. I mean, I’d been in their shoes, too. What other job is it MORE work to call in sick than to just go into work and suffer through the day? I knew this was a problem. So I created the solution… Ready To Go Sub Plans. 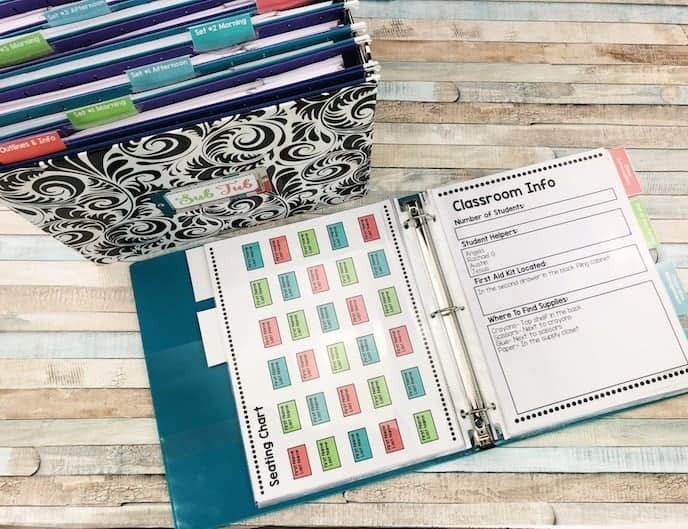 This resource includes an entire week of organized substitute plans that are no prep and ready to go. Your students will be actively engaged in learning activities aligned to your grade levels’ standards while you are away. No need to worry about making plans to call in sick or take a much needed day off. Your time is worth saving! 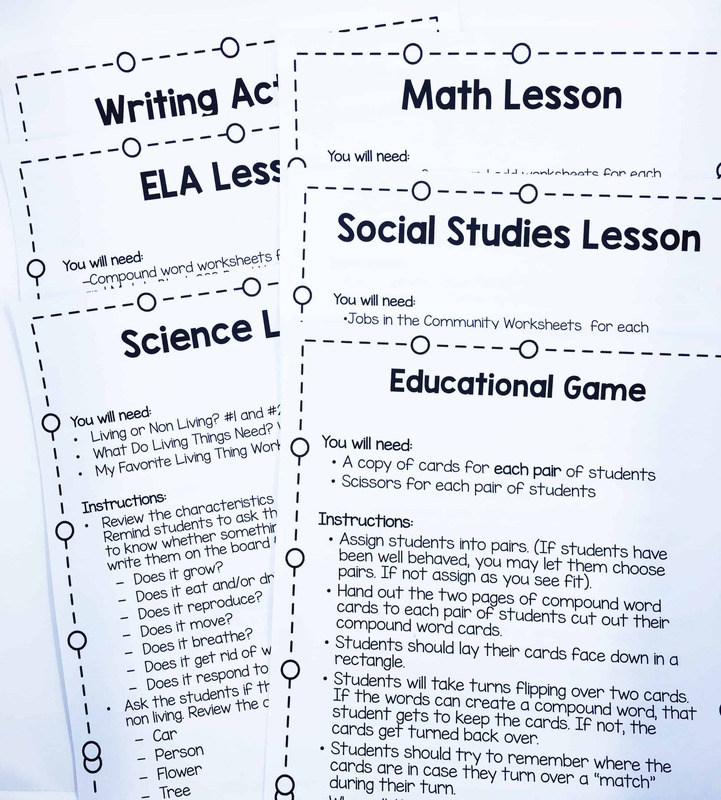 Each lesson comes with an easy-to-follow lesson plan. 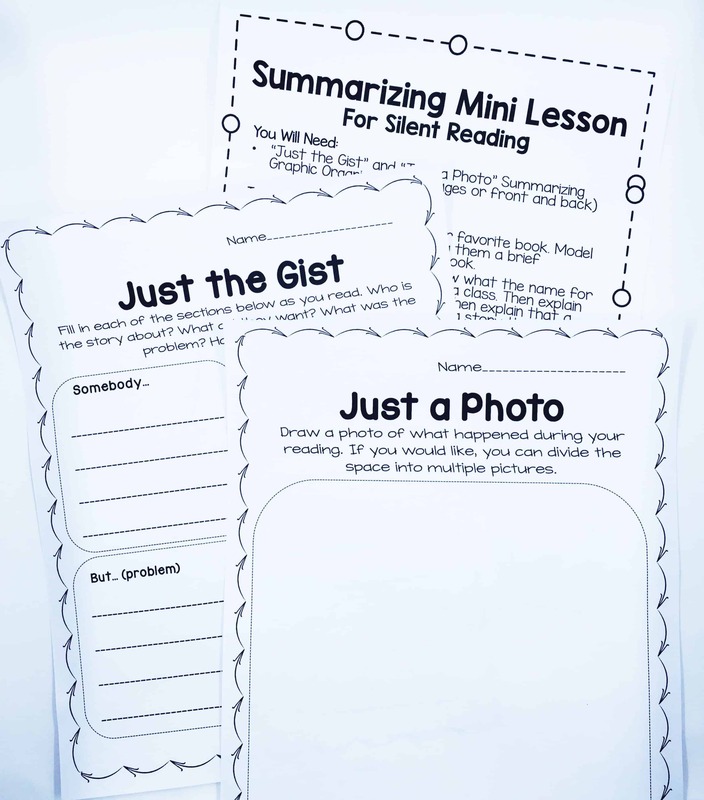 The lessons are simple for your sub to actually teach and NOT just hand out worksheets. The activities included in these lessons are engaging for the students and educational! They will learn while having fun with the substitute. Thank you card? Check! End of the day notes form? Check! 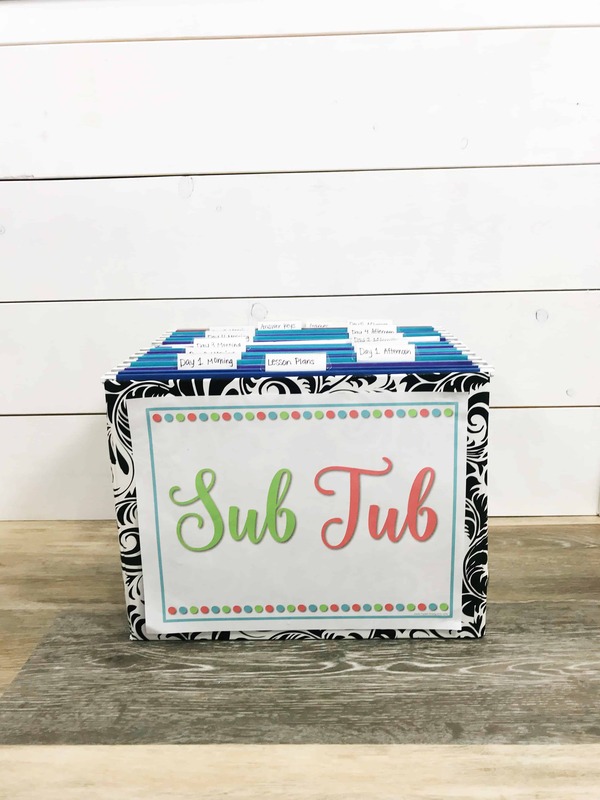 All the odds and ends that you’ll need for your sub plans are included! Shortcode could not be rendered Grab Your Ready To Go Sub Plan Offer Before It’s Gone! What are teachers saying about Ready To Go Sub Plans? This was even better than what I was anticipating! My school now requires us to have a minimum of three days worth of sub plans on hand at all times in case of an emergency. This bundle will be those plans for me from now on! Thank you for all of the time and effort it took to create such a high quality product. These are fantastic! I purchased, copied, and stored these plans in a sub tub! I told my neighbor where the tub was and all she did was put the tub on my desk and the day ran SO SMOOTHLY! No need to go into the classroom with the flu! Thank you! This is quite possibly one of the best things that a teacher can buy!! One of the worst things is being so sick that you cannot be at school, but too sick to write sub plans so you go in anyway! Even worse is to have a death in your family and have to go in and make lesson plans, copies, etc. I bought this at the beginning of the school year. I made all of my copies and put them all in a filing cabinet ready for an emergency. I can’t tell you how much I love this product! it has saved me so much time !!! 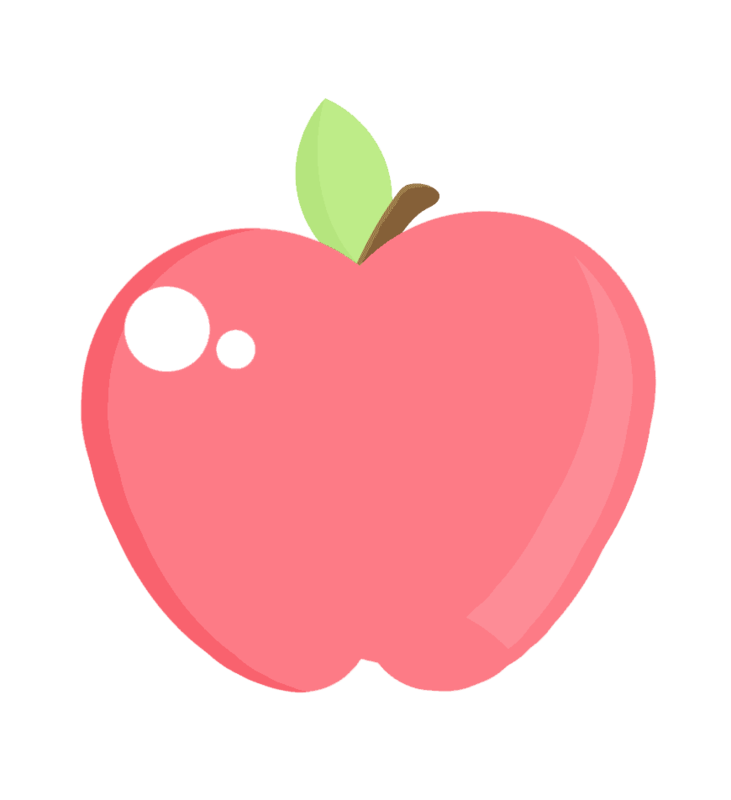 it’s organized so that your substitutes have a clear idea of each lesson and the lesson plans are very detailed too. A lot of work went into making this package so I think the price is worth it. I highly recommend. How are the Ready To Go Sub Plans laid out? Outline of Day: A full outline of each lesson plan that is included during the day. Gives a brief overview of the entire day and tells the sub which lesson plan to refer to. “How Was Your Day Go?” Substitute notes form: Know the students who did great, students who struggled, and how the day went in general. Art Activity & Brain Breaks: An art activity and 2 brain breaks (indoor and outdoor option) are included in each set. BONUS: For a very limited time, 20 editable substitute binder pages are also included with the sub plans! You will also have access to ALL future updates and additions to this resource! Whenever the resource is updated, you will be able to download it again in your account. You will also receive updates via email. The truth of the matter is, you work so hard to serve everyone else every single day! But you need to take care of yourself, too. Whether that means you need to take a stress free sick day, a mental health day, or a vacation, having Ready To Go Sub Plans on hand can help you achieve the work/life balance you strive for. These teachers would agree! Check out what they had to say. WHY DID I DOUBT THESE??? I was worried about the price, but honestly… at 2 in the morning, when I’m panicking about my sick child and running to school… this is what I should have had. Definitely worth it, even when I do have plans ready. Nice layout, very friendly to teachers and subs. Amazing! I heard back from my sub today and she said my kids LOVED the activities today and that they were so engaged! AMAZING quality and unbelievably thorough. I’ll never worry about making sub plans again! CLICK ON YOUR GRADE LEVEL BELOW TO BUY NOW!